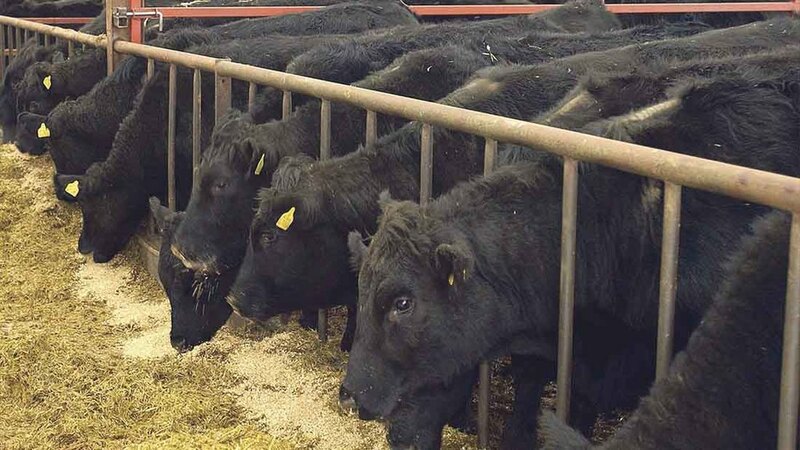 At this time of year thoughts turn to bringing cattle in on to finishing diets and, while excellent management of finishing cattle cannot guarantee a profit, it is important to focus on nutrition, housing and health to maximise returns. One of the difficulties associated with finishing rations is a challenge to rumen function, most often seen as sub-acute rumen acidosis (SARA) or even clinical acidosis. “Sub-acute acidosis is not always obvious but can have serious consequences,” says Mr Doyle. A particular pinch point for SARA problems is the transition from grazing or high forage diets to a finishing diet high in starch and sugars, as this requires a change in the microbe population in the rumen from predominantly fibre digesters to mainly starch digesters, which does not happen overnight. A further pressure point comes when animals hit peak dry matter intake, typically around two months prior to slaughter.